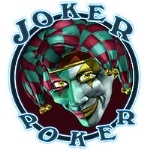 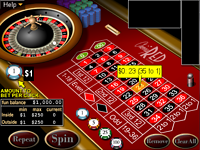 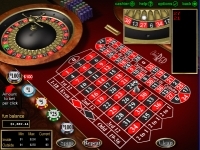 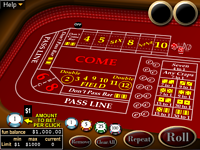 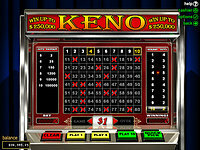 Bonus Poker - The goal of Bonus Poker is to get a winning poker hand as listed in the pay table. 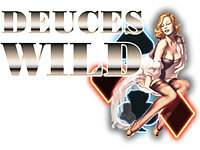 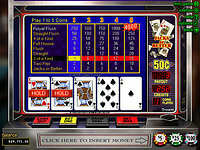 Bonus Poker offers special payouts for different four of a kind hands. 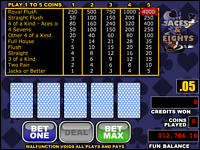 Please refer to the pay table in game. 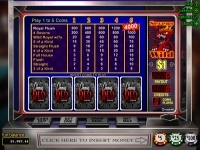 When playing one hand, you can double your win in a Double or Nothing Bonus Round. 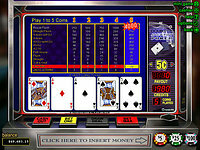 In the Double or Nothing Bonus Round, select a card that is higher than the dealer's card to win.